The first proper "sequel" to Super Mario 64 in format, but it didn't end up being anywhere near as popular due to its high difficulty level and somewhat unpolished feel (with a heavy emphasis on tedious coin hunting). Still, for all its problems, Mario Sunshine was an extremely fun game that brought many new elements to the table - Yoshi's return granted the player access to new areas and abilities, and the FLUDD backpack added a new dimension to the gameplay that allowed Mario to defeat enemies and new ways and explore the environment by functioning as a jetpack of sorts. Of course, at its core there's still plenty of that challenging platforming the series built itself upon, too. 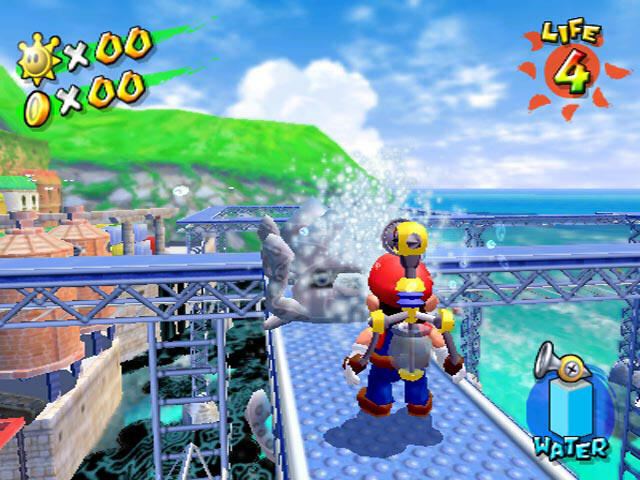 Mario Sunshine may not be the most beloved Mario game, but I always found it to be worthwhile nonetheless. An overlooked RPG if there ever was one, though I can't blame people too much for that - its initial release was on the Dreamcast and the PS2 and PC ports that followed a couple years after left much to be desired. 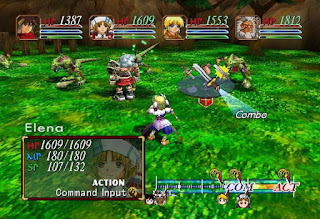 However, I am glad it's getting more recognition in recent days, as Grandia II, like the others in the series, is a fantastic experience. A darker tale than the first for sure, but it retains its innovative combat system that allowed turns to be delayed or cancelled entirely with well-placed attacks. And of course, some excellent music and surprisingly good VO for the era add much to the experience as well. 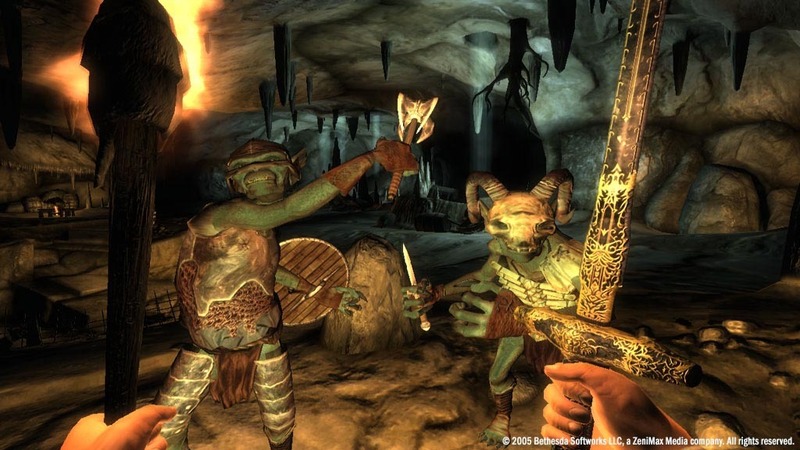 Oblivion was a somewhat controversial followup to Morrowind, taking most of the weirdness of Morrowind's setting away in favor of a more "safe" high fantasy setting and a somewhat more generic (though still good) storyline, but vastly improving the immersive feel of its world and the quality of its quests. 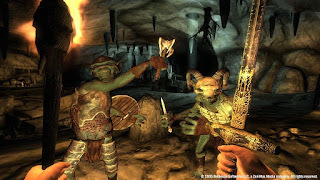 But the reason it appeals to me even now is because it's an extremely fun game at its base, providing hundreds of quests, a staggering amount of content and a surprising level of polish and depth in their design. And that's before you even factor in player mods, which only add even more to see and do. Plus, the engine is charmingly janky and the cheesiness of some of the dialog just makes it consistently fun. Oblivion is a slice of gaming heaven. An arcade game I must have sunk well over $50 into during a class field trip, and I don't regret it one bit as this game is just as fun now as it was then. 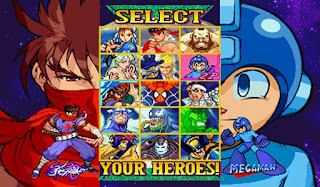 The incredible presentation and visuals (including some clever interactive stages), plethora of hidden characters, amazing soundtrack and intense gameplay are all honed to perfection here, and of course it features the star of one of my favorite franchises of all time (Mega Man) as a playable character, which was a huge plus. 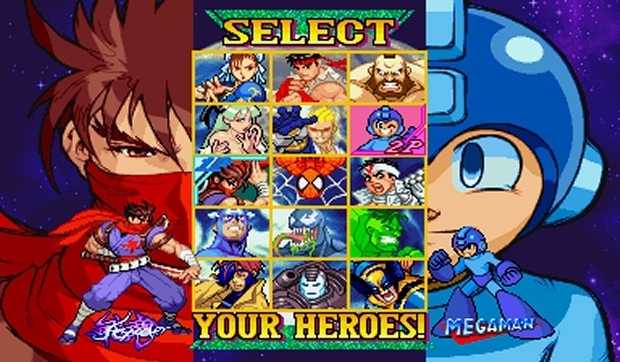 It may be largely overshadowed by its sequels, but to me, the original Marvel VS Capcom is over-the-top fun at its most pure. It's hard to believe that this game is almost as old as I am, since it conveys a feeling of three-dimensional depth and speed that easily rivals games released years after the fact. Its gameplay is fairly straightforward shoot-em-up fare, but the sheer number of sprites on screen at a time, as well as the scaling effects, smooth motion and sheer frequency for which things fly at you, is downright exhilarating. The strange science fantasy landscapes you blaze through throughout the game are also a joy to behold. The game was so far ahead of its time that it couldn't be properly conveyed on a home console for nearly a decade after the fact, and even then you had to buy one of those crummy 32X addons to play it! Thankfully, we now have a much better alternative in the 3DS port of the game, which adds in some new features like a proper final boss battle and analog controls to make it true to the arcade version. 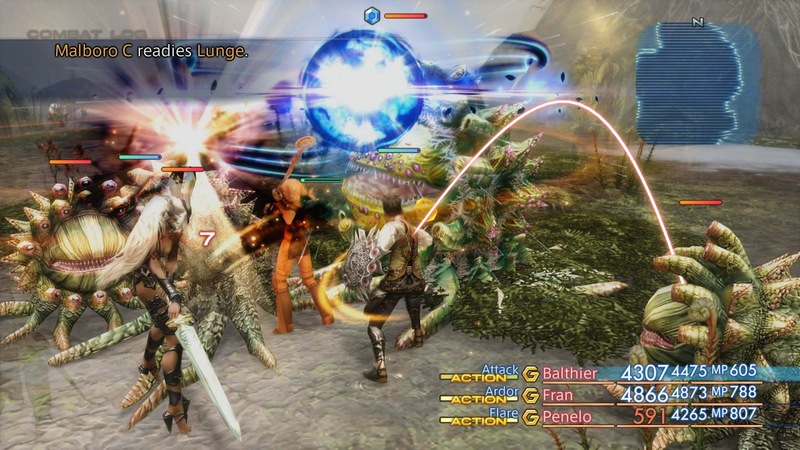 Final Fantasy XII in its original form was kind of a mixed bag; while it had an amazing world to explore and some fantastic characters, its gameplay was rather dull, with little variety between the cast (especially as they all work off of the same skill pool) and an overall slow pace. 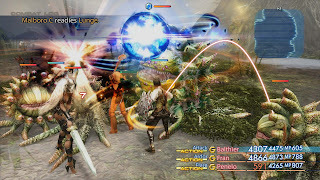 Zodiac Age addresses both of these by introducing something of a job system to the game, as well as having a fast forward feature and immediate access to new post-game content (in particular the ability to dual-class once a character's first class is maxed out). 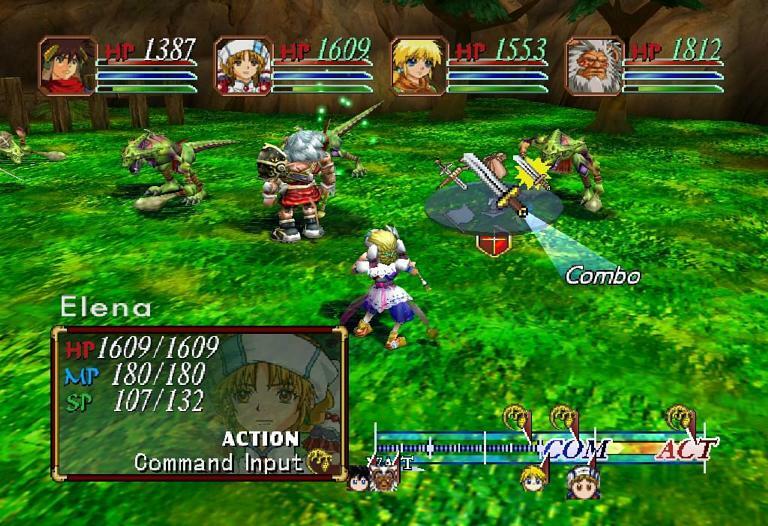 A game that mixes the best elements of western CRPGs and Japanese RPGs together into one awesome package. 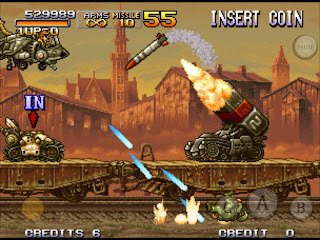 Metal Slug X is a somewhat more polished reimagining of Metal Slug 2, eliminating much of its slowdown while remixing its gameplay with new enemy patterns and a slightly different boss order. 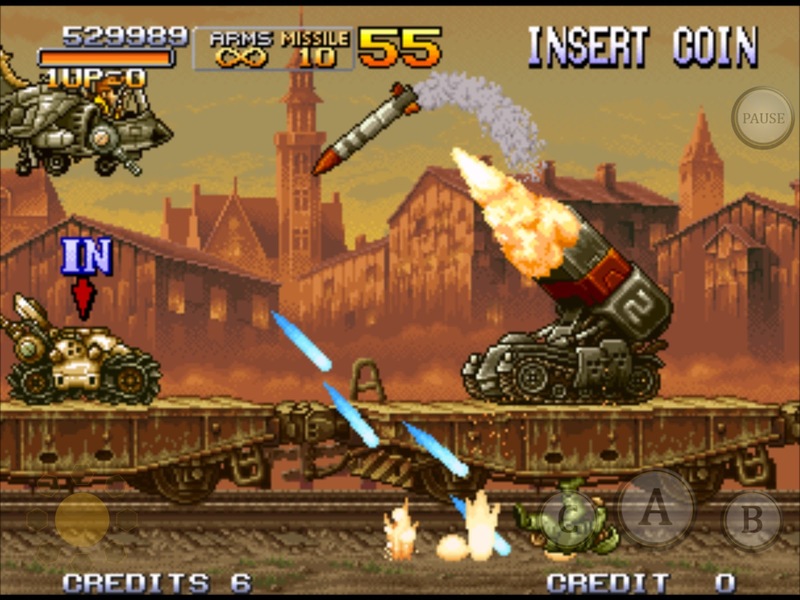 For my money, though, it's also the best Metal Slug game ever made, with a perfect blend of design cues, destructible environments and that good old gorgeous 2D animation, not to mention one of the greatest final battles in video game history. This really is a title that must be experienced for any fan of arcade action titles. 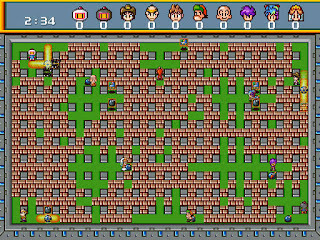 The greatest Bomberman game of all time, as well as one of the best multiplayer experiences ever made, for one simple reason: Ten way multiplayer. 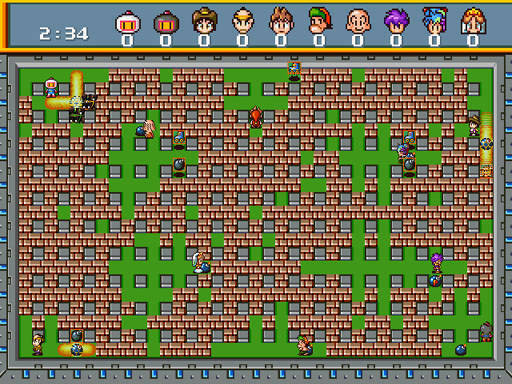 Yes, up to ten players can leap into the fray and try to blow each other up with a plethora of powerups in an ever-closing arena full of fire and mayhem. Granted, it'll cost you quite a bit to get that experience; a Sega Saturn, two Saturn multitaps, a copy of a rare and expensive game, and of course enough controllers to go around, but is it worth it to have an incredibly entertaining romp with nine friends? You bet it is. 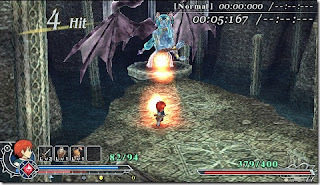 Ys is a series I wasn't familiar with until fairly recently, but I'm glad I hopped on board when it had its trilogy of releases on the PSP. Easily my favorite of those was Oath in Felghana, a remake of the much-maligned Wanderers from Ys released on the 16-bit platforms. Oath retains the action-driven gameplay of the series but amps it up to eleven, actually rewarding the player with stat bonuses and extra experience for mowing through enemies as quickly as possible, and having some very fast-paced, intense boss fights comparable to games like Bayonetta or Devil May Cry. Of course, the series' high standards for well-written characters and incredible power metal soundtracks also shine through, delivering an experience as intense and driving as it is fun.